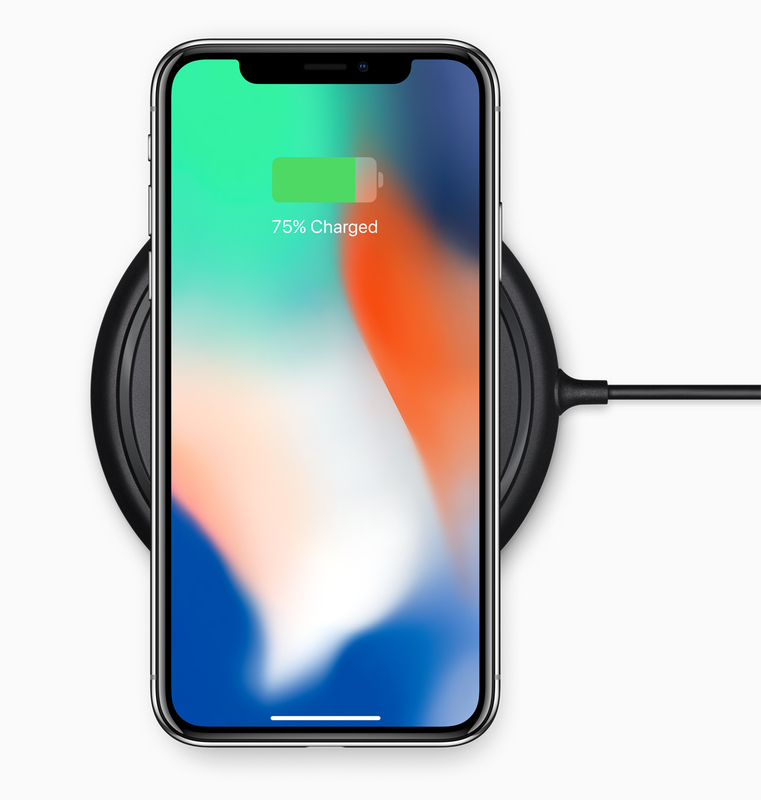 It’s been rumored, and even revealed in a number of leaks, but the iPhone X (iPhone 10 as it’s referred to) is now official. 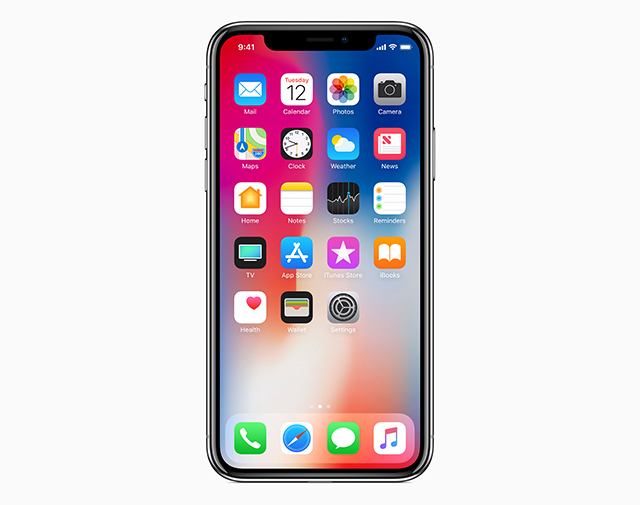 The super flagship from Apple features an edge-to-edge OLED screen with Super Retina display that does away with the Home button, an advanced Face ID unlocking method that replaces Touch ID, A11 Bionic chip, wireless charging, and an improved rear camera with dual optical image stabilization, and more. "For more than a decade, our intention has been to create an iPhone that is all display. 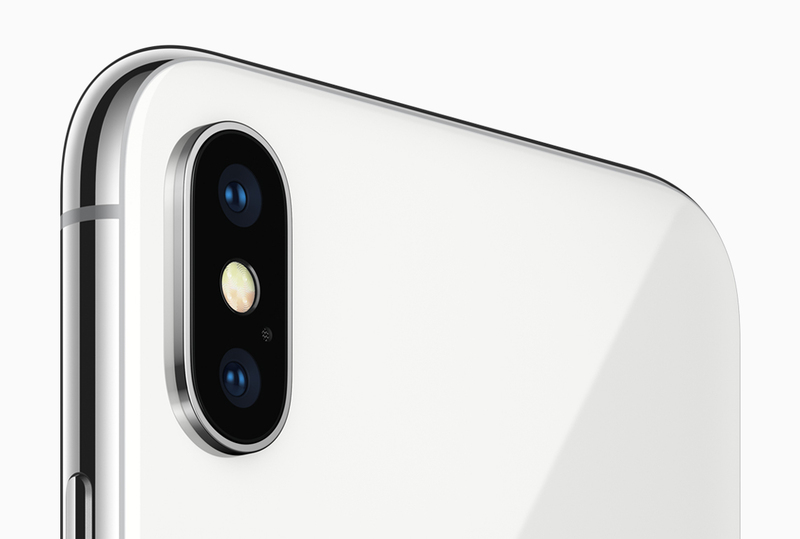 The iPhone X is the realization of that vision," says Jony Ive, Apple’s chief design officer. "With the introduction of iPhone ten years ago, we revolutionized the mobile phone with Multi-Touch. iPhone X marks a new era for iPhone -- one in which the device disappears into the experience." Face ID uses a front facing 7-megapixel TrueDepth camera (made up of a dot projector, infrared camera and flood illuminator) to unlock your phone and can also be used to authenticate and pay for items. While the OLED screen is new, much of what’s offered by the iPhone X is also available in the iPhone 8/8 Plus. Both are powered by a super-fast A11 Bionic chip (a six-core CPU design with two performance cores that are 25 percent faster and four efficiency cores that are 70 percent faster than the A10 Fusion) and supports wireless Qi charging, and portrait lighting (on the front and rear cameras) that allow you to change the look of a photo before you take it. The 5.8-inch Super Retina display offers true blacks, a million-to-one contrast ratio and wide color support and Dolby Vision and HDR10. The 12-megapixel rear camera system (backside camera, as Apple calls it) offers dual optical image stabilization. The ƒ/1.8 aperture on the wide-angle camera joins an improved ƒ/2.4 aperture on the telephoto camera. The iPhone X can also create Animoji -- animated animal emoji that mirror your facial expressions -- and the cameras have, Apple says, been custom tuned for the "ultimate AR experience" thanks to new gyroscopes and accelerometers for motion tracking. As for pricing -- well the rumors that it would break the $1,000 barrier were spot on. iPhone X will be available in silver and space gray in 64GB and 256GB capacities. The former will be priced at $999/£999, while the latter is $1,149/£1,149. It’s available to pre-order from October 27 and available to buy on November 3. Expect it to fly off the shelves. With the launch of the new iPhone 8 and the iPhone X (10), the big unanswered question is, will we see an iPhone 9, or will Apple take a leaf out of Microsoft’s book and skip that number altogether as the software giant did with Windows 10?